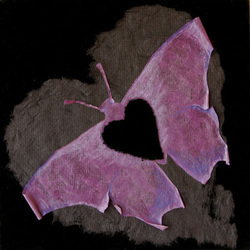 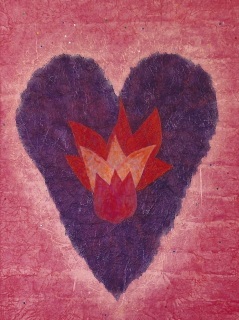 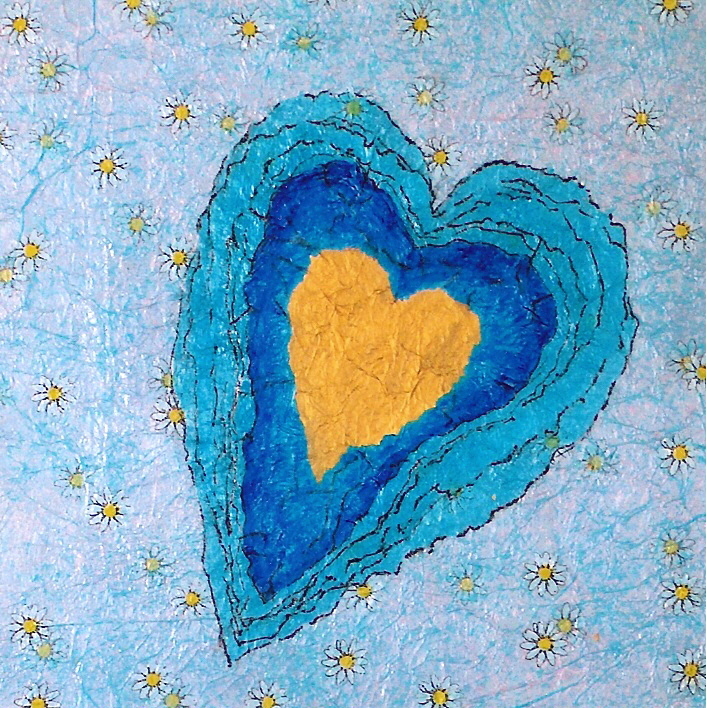 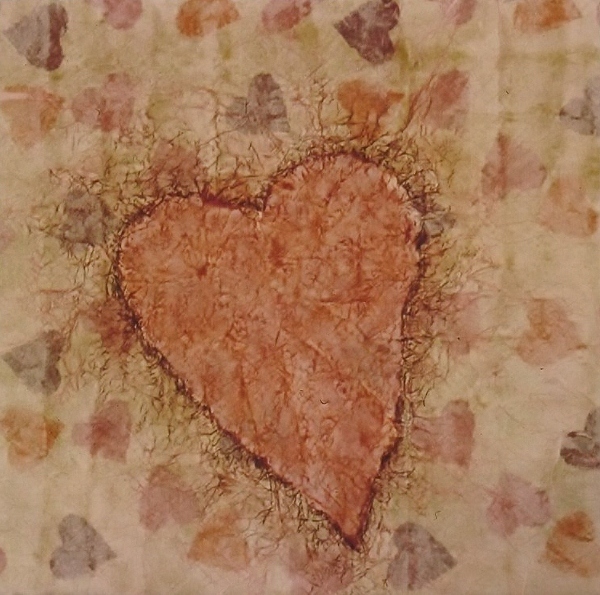 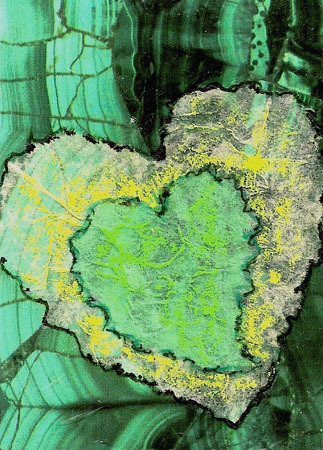 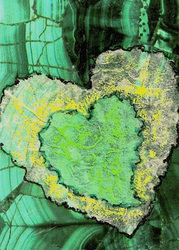 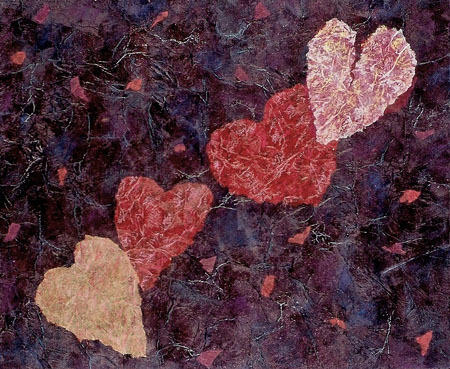 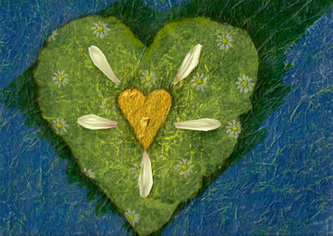 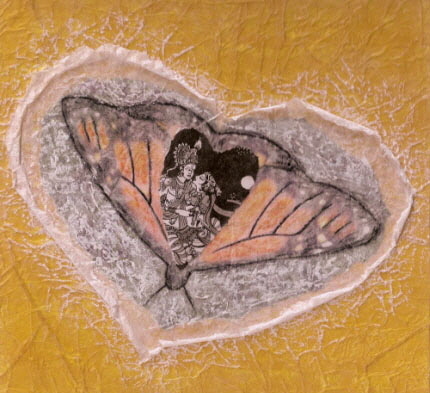 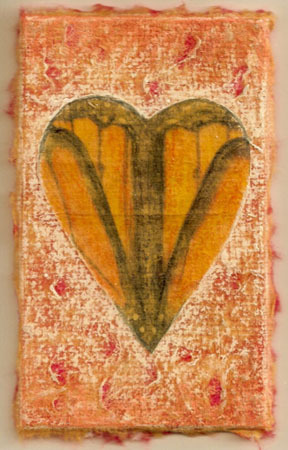 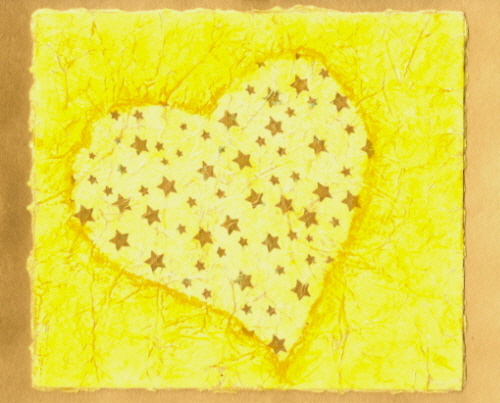 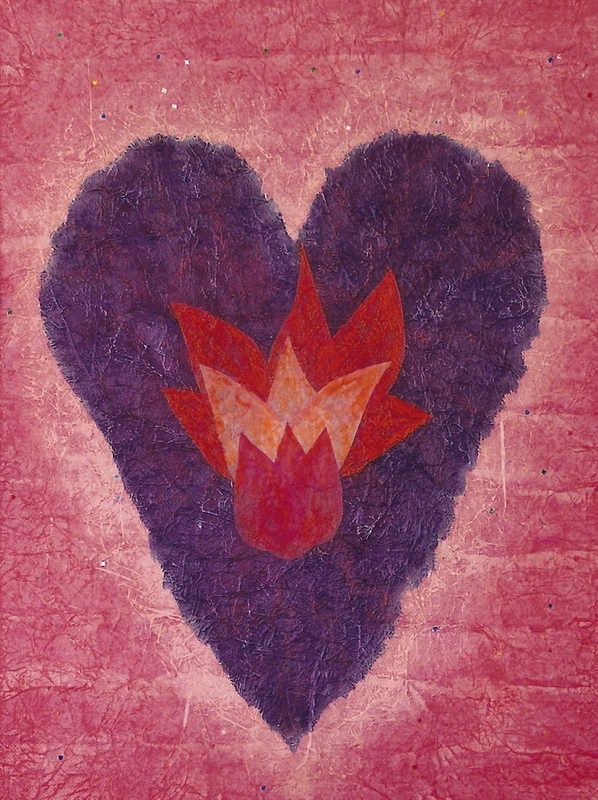 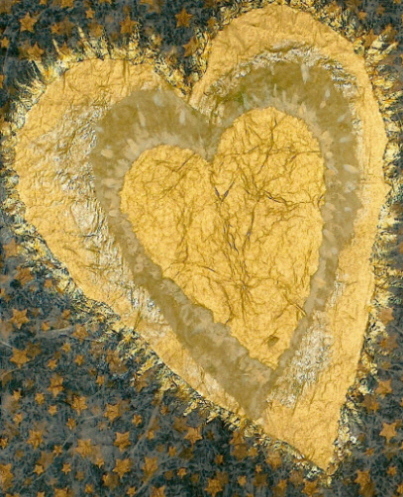 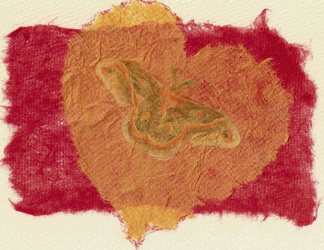 Hearts mixed with natural objects, fabric and photographs. 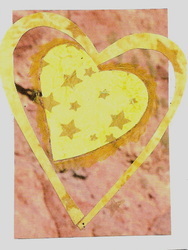 I was inspired to create these Collages through love of: nature, the God of Love Krishna, my need for spirit connection, the night sky, lust and searching for new love. 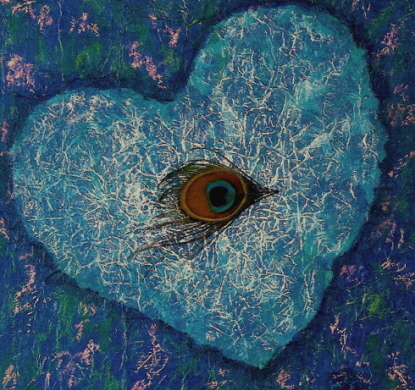 Shown in Art shows: "Velvet", Havana Gallery 2008, "Spring Salon .07", Lennox Contemporary, Toronto and my solo " Sweet, Sparkling and Fiery Hearts", Heaventree Gallery. 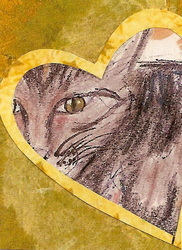 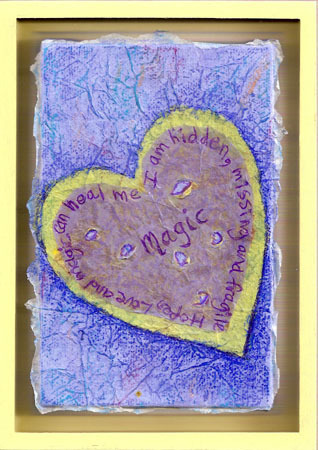 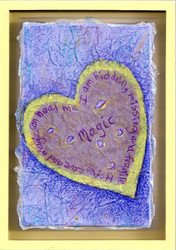 Most recently I had three of my Hearts Collage pieces and 8 other new art, in a solo show Dreaming: Dolphin Love at Adeline`s Cafe, Nov 15 - Dec 15, 2014 in Vancouver. Discover new shows go to Blog Dreams.